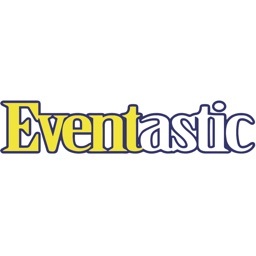 Search and buy tickets to events world wide. 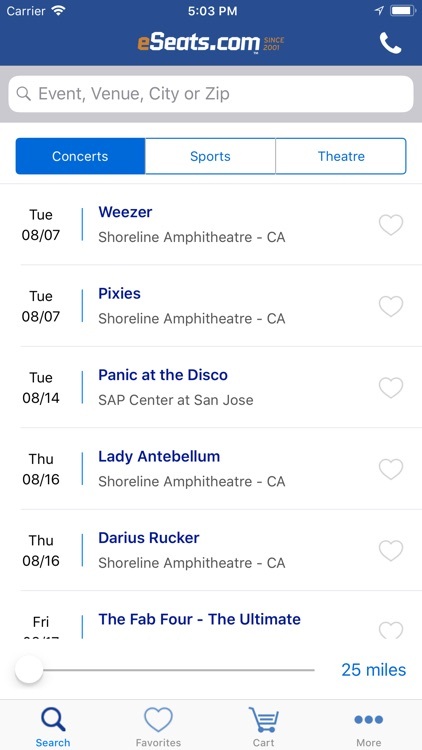 All tickets purchased through the eSeats Tickets app are guaranteed to be 100% authentic and valid for entry. 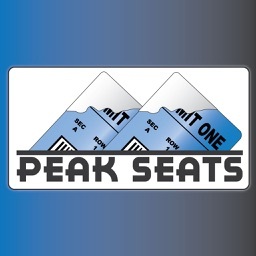 As an A+ Rated BBB company and proud member of the National Association of Ticket Brokers, you never have to worry about tickets coming through eSeats.com. 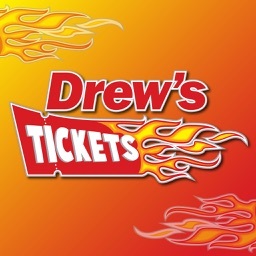 All tickets are sourced directly from the venues, licensed ticket agents and group or season tickets owned by eSeats.com. 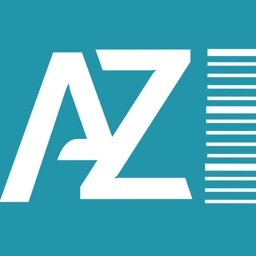 "I've been very impressed by the ease of use of your iPhone and iPad apps and the professionalism of your staff. I have recommended your services many times to my friends and co-workers. Keep up the great work!" Mark Lowry. Florida. "This app is the bomb!" - The entire team at eSeats.com are an absolute pleasure to work with and their free app is icing on the cake. Get it! James Eddington, Southern California. 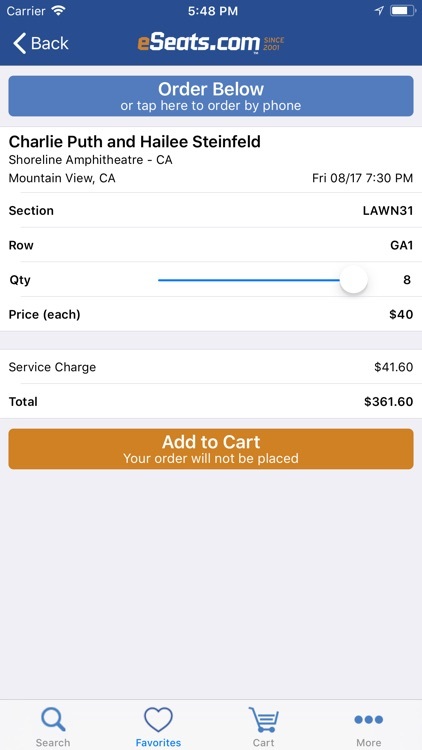 The eSeats Ticket App makes buying tickets to any concert, sports or theater event fast and easy, even if the show is sold out at the box office. 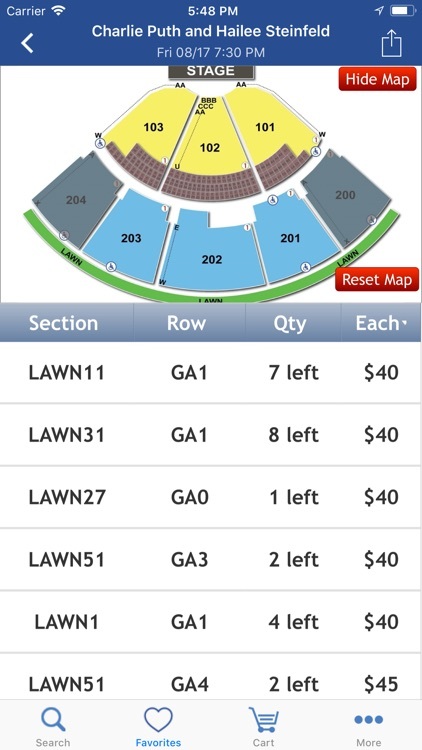 Get your ticket shopping done in minutes and find the best seats from the convenience of your iPhone. 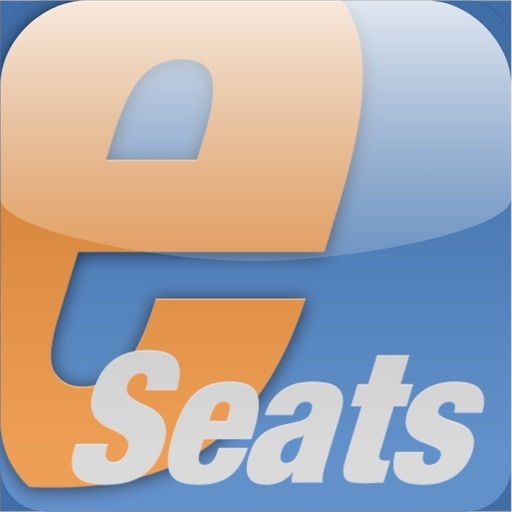 eSeats.com is a proud member of the Better Business Bureau and the National Association of Ticket Brokers. 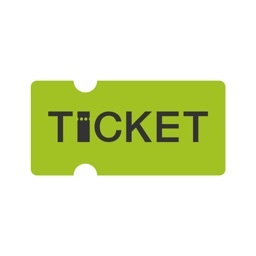 All tickets are guaranteed to be valid for entry and come with our 100% money back guarantee. 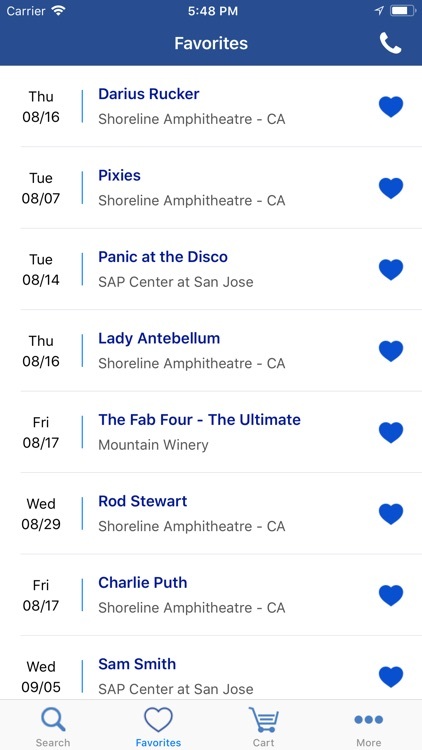 Find upcoming events near you quickly with our GPS powered Event Finder or search for events by Event Name, Team, Artist, City or Zip code. 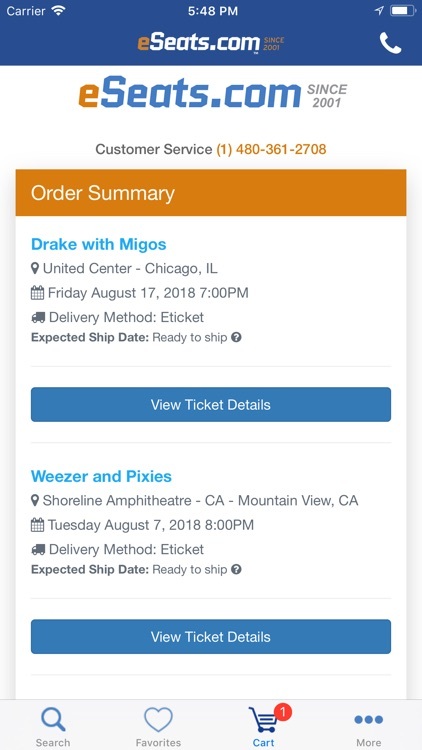 Tickets are delivered to you by FedEx or when available by E-mail or Will Call Pick Up at or near the venue. I-Tul Design & Software, Inc.